Thank you all so much for playing along with Color Throwdown Challenge #458! All of your cards were wonderful! I have I really enjoyed checking out all of your fabulous works of art! 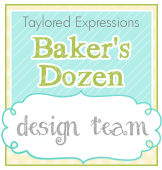 It's time to announce the Featured Stamper for CTD #458! Julie, you are now invited to be our Guest Star Stamper for the challenge on September 13th! Please send an email to colorthrowdown[at]gmail[dot]com by NOON Eastern time on Friday, September 8th to get your Featured Stamper blinkie and details for the challenge. 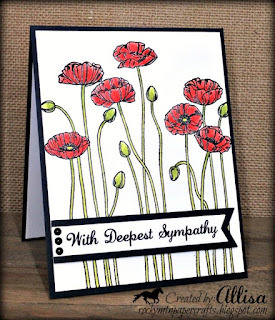 #6 - Allisa's lovely poppy sympathy card. #28 - Loopy Loo Cards with her fantastic design. #35 - Karten Kram's sweet card. #45 Angela Walters with her cheerful card. 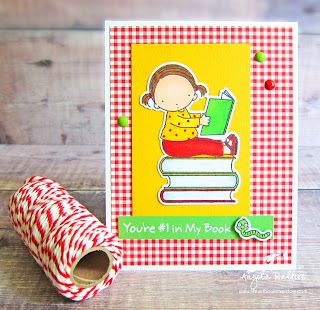 Be sure to stop back tomorrow for a new color challenge from Vickie! You're going to love the colors she's picked out. Awesome cards everyone but I must admit, I really love those apples!! !